Interlibrary Loan Services borrows or obtains copies of materials not available in the Eckerd College Library in support of the academic research needs of Eckerd College faculty, staff, and students. 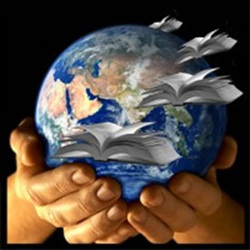 Interlibrary Loan Services also lends or provides copies of Eckerd College Library materials requested by other libraries around the globe. Login to your interlibrary loan account with your Eckerd College email username and password to view/download articles, submit requests, request renewals, check the status of your requests, or change your contact information. 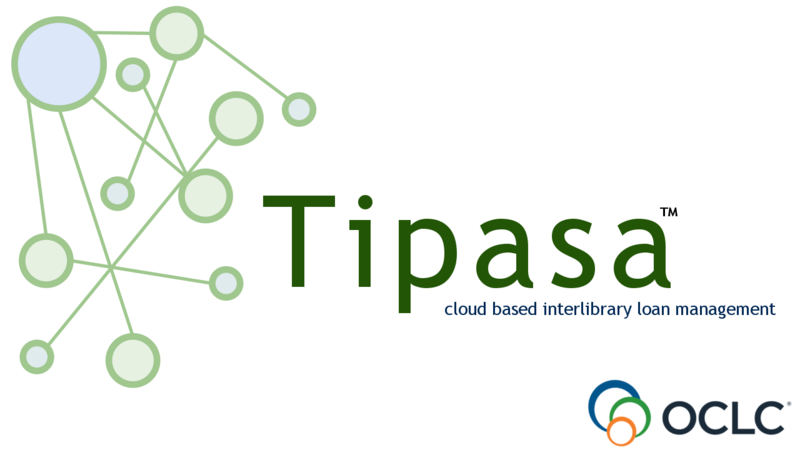 The transition to the new interlibrary loan platform, Tipasa is complete. Click the image above to login. Please use your Eckerd College email username and password to login. Stay tuned for more information on exciting service enhancements and expedited delivery options planned for the future.